In September this year, the UN General Assembly will adopt a new set of Sustainable Development Goals (SDGs) for the next 15 years. 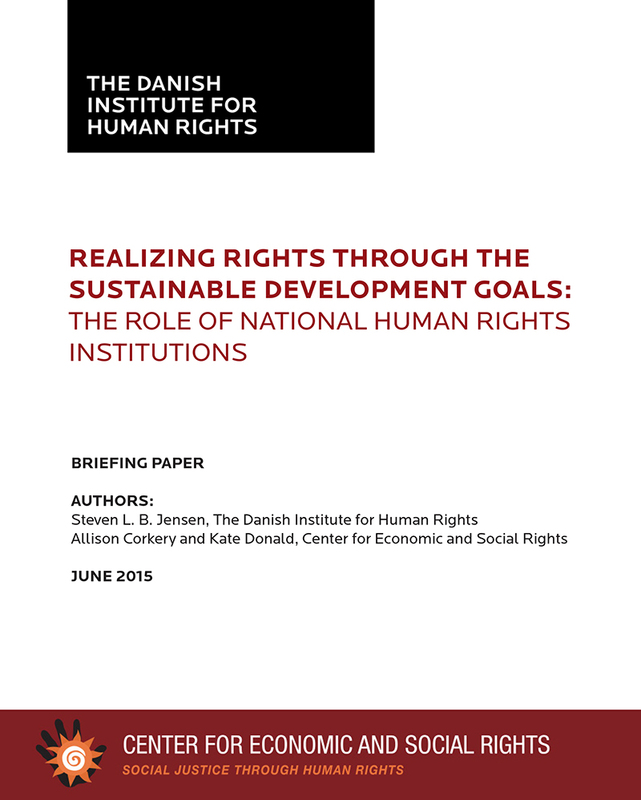 A new briefing by the Center for Economic and Social Rights (CESR) and the Danish Institute for Human Rights (DIHR) argues that National Human Rights institutions (NHRIs) have a critical role to play in ensuring the new sustainable development framework delivers on its promise. Realizing Rights through the Sustainable Development Goals: The Role of National Human Rights Institutions explains the unique contribution that national human rights commissions, ombuds offices, equality bodies and other NHRIs can make to the post-2015 agenda. The paper is being released just as NHRIs from around the world are gathering in Brussels for a Special Event with NHRIs at this week’s European Development Days, a major annual development forum organized by the European Commission. As a globally agreed agenda to be applied in developing and developed countries alike, the SDGs are likely to become the major point of reference for development actors at all levels and will have a significant impact on the human rights agenda for many years to come. Governments, bilateral donors, multilateral institutions, civil society organizations and corporate actors are all likely to align their policies and programs with this new framework in the post-2015 world. NHRIs, as independent institutions of accountability mandated to ensure international commitments are upheld domestically, will have a crucial role to play in promoting and protecting human rights in this context. Drawing on the experience of NHRIs in all regions of the world in addressing development-related issues, the briefing explains the importance of the SDGs for the realization of the full spectrum of human rights and highlights a number of specific opportunities for NHRIs to more effectively engage in implementation of the post-2015 agenda. Key entry points include promoting rights-compliant national implementation plans, monitoring progress from a human rights perspective, paying particular attention to inequality and discrimination, and ensuring accountability and access to justice for development-related human rights violations. CESR has been working for many years to strengthen the capacity of NHRIs to more effectively address economic and social rights. In partnership with the Asia-Pacific Forum of National Human Rights Institutions, CESR has been working with NHRIs in the region to apply innovative monitoring methods to assess socio-economic and development policies from a human rights perspective, and has produced a training manual and other resources to assist NHRIs in monitoring economic, social and cultural rights. 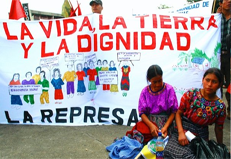 CESR has also engaged with NHRIs in other regions on issues ranging from sexual and reproductive health to the human rights impacts of austerity measures. 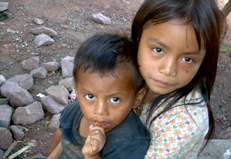 To learn more about CESR's work on the Sustainable Development Goals, click here. 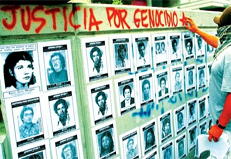 To learn more about CESR's work with National Human Rights Institutions, click here. To learn more about the Danish Institute for Human Rights' work with National Human Rights Institutions click here.